Blackrock Rd from SR 200. Make a right on Cedar Ave and turn left on Glenwood Rd. The house is the second private property on the right. Hello, I’m interested in 96056 Glenwood Rd and would like to take a look around. 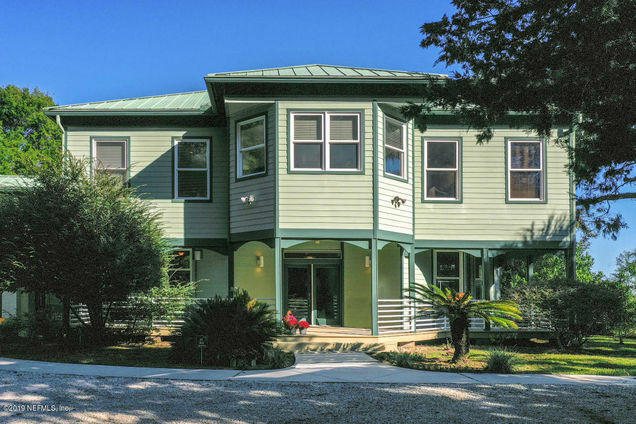 The details on 96056 Glenwood Rd: This house located in Yulee, FL 32097 is currently for sale for $1,285,000. 96056 Glenwood Rd is a 3,558 square foot house with 3 beds and 3.5 baths that has been on Estately for 6 days. 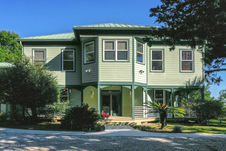 This house is in the attendance area of Yulee Elementary School, Yulee Middle School, Yulee High School, and Yulee Primary School. Listing Courtesy of: NEFMLS and COLDWELL BANKER THE AMELIA GROUP.